Wow! 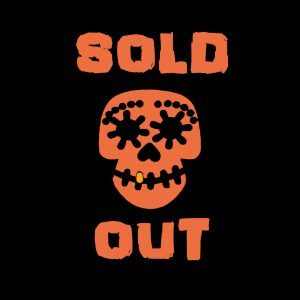 Tickets for our free screening of Coco on 15th August has now sold out. Thanks to everyone who’s booked already, we can’t wait to see you there! Get your tickets for the other FREE screenings by visiting EventBrite!  Previous Previous post: Tickets going fast for the Film Festival!